A visual tutorial on how to do a nollie backside 180 on a snowboard. 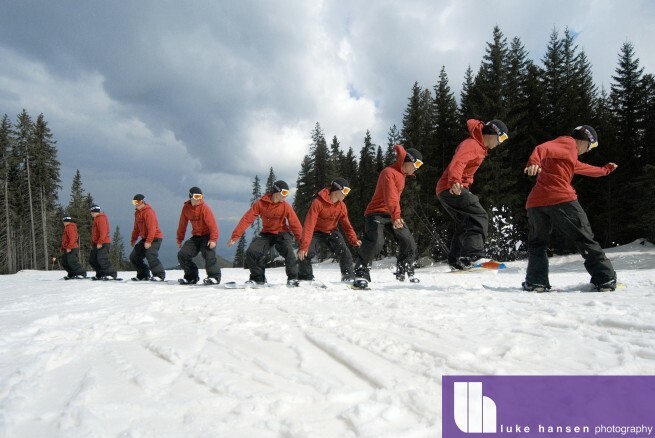 A visual tutorial on how to do a backside 180 on a snowboard off the toe edge. 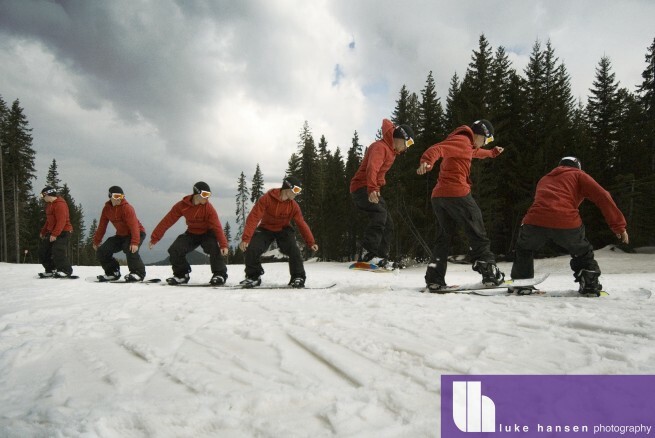 A visual tutorial on how to do a backside 180 on a snowboard off the heel edge.